Our popular standard fixed force gas spring – the Swift and Sure – is available in an extensive range of sizes with a wide range of end connectors and brackets. Our Swift and Sure is an entirely self‐contained, maintenance free, hydro-pneumatic ram which is charged under pressure with an inert gas (Nitrogen). It has the characteristics of a compression spring which, coupled with a small change in force as it extends, provides a controlled rate of movement. At the end of the extension stroke, oil damping occurs due to a hydraulically-cushioned zone. These features help protect hinges and mounts by applying constant force with a damped end of travel. Our fixed force gas springs are ideally suited for use on vehicles of any size, machine guards, lockers, access panels, hood supports, hatch covers, lids and much more. 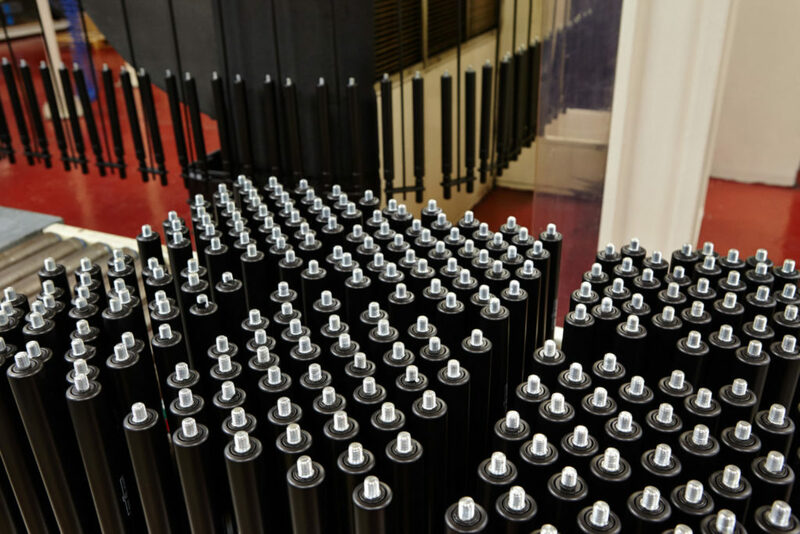 Through our bespoke service offering, we can work with you to provide gas spring solutions outside of the standard type and sizes found in the above table. Talk with one of our engineering team by filling in the Contact Us form if you require further assistance.